(MENAFN - Newswire.com LLC) SHIJIAZHUANG, China, November 8, 2018 (Newswire.com) - WellPCB, a reliable PCB & PCBA service manufacturer and provider , recently published an ultimate guide - PCB Gold Finger Then, Now & In The Future. It has four chapters that cover every detail about PCB Gold Finger. The publication is available on the www.wellpcb.com/pcb-gold-finger.html section of the company's website for free. It is a simple guide authored by the WellPCB technical team to help both beginners and professionals have a better understanding of PCB Gold Finger. 'WellPCB is always working on creating and publishing articles and topics that are truly valuable to the customers that can help customers solve problems. 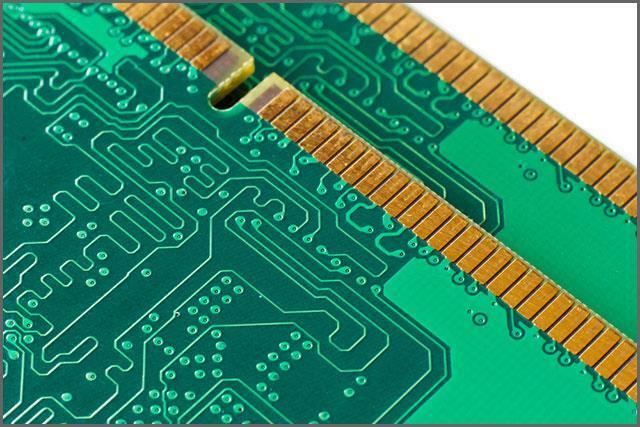 The articles and bits of knowledge which can solve customers' problems and needs when designing and manufacturing PCBs or seeking PCBA services; this is the value of company's existence,' said Mr. Hommer, WellPCB General manager. Introduction and Directions: It gives a brief presentation on Gold-finger PCB, also covered some of the main reasons why gold plaiting is necessary for the connector fingers. Make Gold Finger PCBs: This section instructs readers how to make gold finger PCBs. Regulations, Guidelines & Standards: This section teaches the standards for gold finger manufacturing, as well as the summary of some of the guidelines to manufacture gold fingers. Besides, the focus of this article is to introduce PCB Gold Finger to help beginners who don't understand or lack experience. For any questions or concerns, feel free to contact WellPCB. There is a lot of knowledge about PCB on the website to help guide customers when purchasing PCB and PCBA services.